Can Embodied Cognitive Science Inform Aesthetics? …the value of any given work of art to a person properly qualified to appreciate its value is not the delightfulness of the sensuous elements in which as a work of art it actually consists, but the delightfulness of the imaginative experience which those sensuous elements awake in him. Works of art are only means to an end; the end is this total imaginative experience which they enable us to enjoy. …the expressiveness of painting reside materially in the color and texture of pigment, in the possibilities of form invention and organization, and in the flat plane on which these elements are brought to play. The artist is concerned solely with linking these absolute qualities directly to his wit, imagination and experience, without the go-betweens of a ‘subject.’ Working on a single plane as the instantaneous visualizing factor, he realizes his mind motives and physical sensations in a permanent and universal language of color, texture, and form organization. 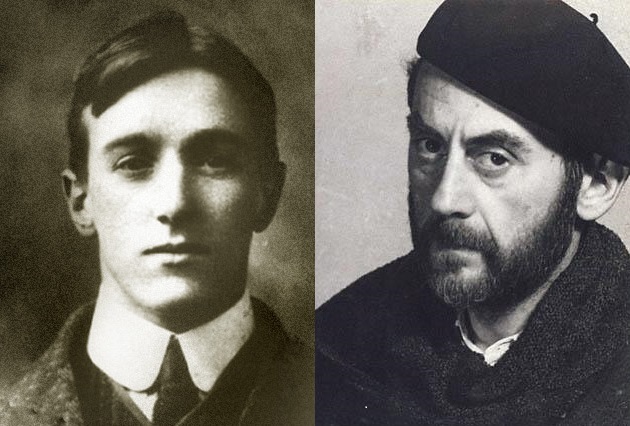 Unlike Collingwood, Ray believed that the connection between a work of art and the aesthetic object is far from contingent. Rather he believed that there is a necessary connection between the two (namely, the identity relation). The aesthetic qualities of a piece are seen as identical to the artifact’s visual and spatial properties, and hence any perceptual or relational properties among the work of art and the perceiver, while perhaps interesting, should not be seen as genuinely aesthetic in character. It seems to me that both of these approaches are mistaken. Firstly, both appear to downplay, or even ignore, certain crucial aesthetic factors essential for any plausible analysis of the aesthetic. For Collingwood, except insofar as they impact the “total imaginative experience,” the production and particularities of works of art are ignored. While Ray, on the other hand, overemphasizes the significance of the physical artifacts, resulting in him discounting the legitimacy of an analysis which would include reference to aesthetic experience. Secondly, there are empirical reasons for thinking that both perspectives are unable to account for the essentially dynamic relationship between perceptual systems, environmental stimuli, and conscious experience. In 1985, psychologists Daniel Chambers and Daniel Risenberg conducted an experiment in which they briefly showed experimental subjects a drawing capable of being subjected to a gestalt shift (e.g. the famous duck-rabbit). They then asked the participants to visualize a mental picture the drawing within their mind and report what they saw. 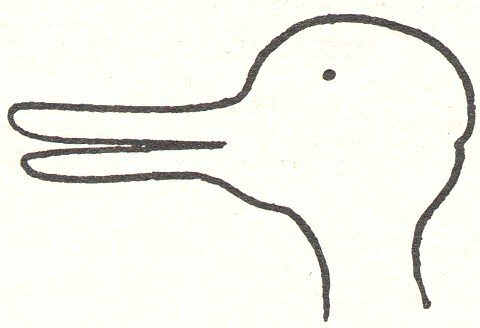 Using only the mental image within their mind, the participants were not able to perform the gestalt shift (some reporting that the image was a duck and others reporting it was a rabbit). However, once they were given paper, and were permitted to draw the image, they were all able to observe their drawings and perform the perceptual shift. …the subject’s problem-solving capacities are significantly extended by the simple device of externalizing information (drawing the image from memory) and then confronting the external trace using on-line visual perception. This ‘loop into the world’ allows the subject to find new interpretations, an activity that is plausibly central to certain forms of artistic creation. Put simply, it appears that a complete understanding of the creation and appreciation of aesthetic objects cannot be limited simply to an analysis of the internal physical or mental states of individuals, nor to the physical properties composing a work of art in the world. The construction of a painting is a dynamic interaction between painter and canvas, the production of a song is a dynamic interaction between the musician and their compositions. Similarly, the perception and appreciation of an aesthetic object is a dynamic interaction between one’s perceptual systems, representational capacities, and environmental stimuli. It is only through aesthetic theorizing supplemented by an empirical understanding of the interdependent relationships between self and world that the nature of artistic expression, artistic experience, and art itself can properly be understood.